Easy and so much fun to make your own pattern paper! Great! These treats are fantastic! 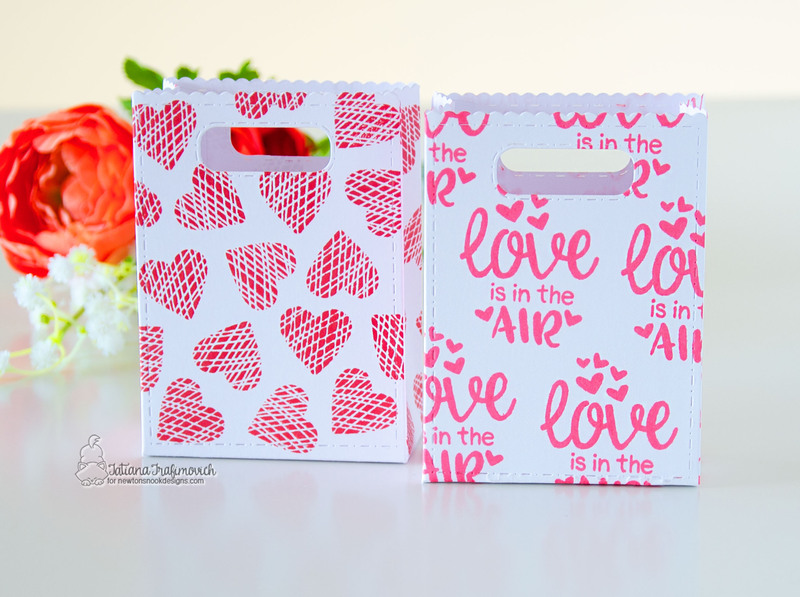 I adore the way you used little stamps to create fun backgrounds and paired them with the heart die! Great idea! Super cute treat bags – simple and fun! Treat bags are really cute, and generic enough to give to all ages and even men. What a cute idea! I just became a new follower. So cute. I like the stamped bags. I love how simple and easy these are and they look great. oh these are super adorable! Such a cute idea; very lovely. I love a stamped all over pattern like this. Adorable ribbons, too. Oh wow, the bags are so cute! I like the details like the stitching and pinked edges. What an excellent idea to make your own patterned paper! Cute treat bags. I’m ready for one of them now, please. Beautiful little treat bags! I “LOVE” them! So lovely! The colors are so sweet and vibrant. Thanks for some wonderful inspiration. Beautiful treat bags! Love the way you stamped them! Love your treat bags! So cute. Thanks for the chance to win and sharing. 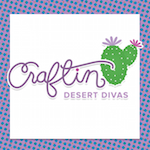 LOVE your hand stamped papers and pretty treat bags! So often I feel I can’t make similar stuff due me not having a variety of pattern paper on hand but this shows how versatile these stamps are!!! 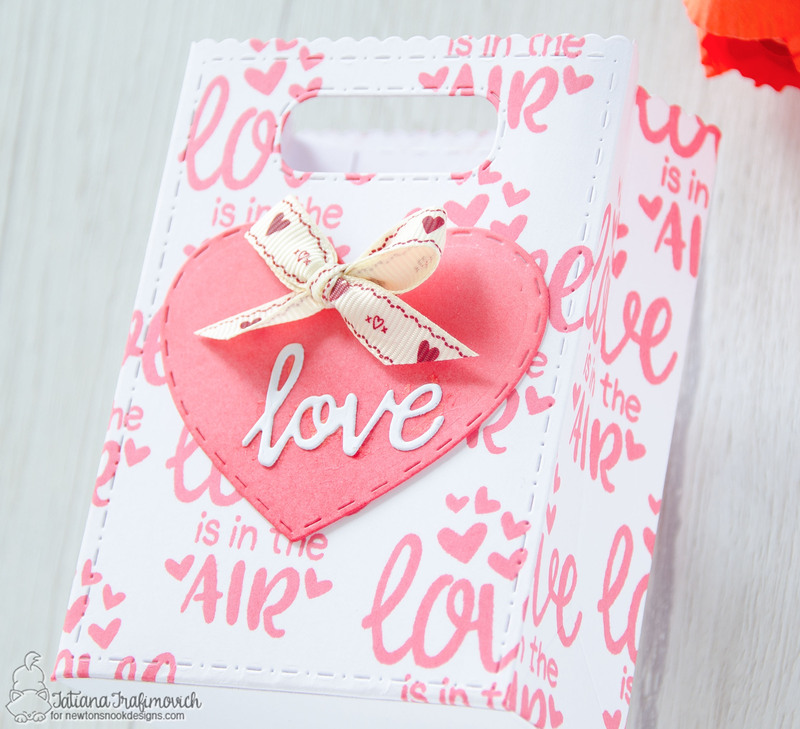 Saying thanks around Valentine’s Day is so easy with all the great treat gift bags & pouches ideas! So dang cute! Love all of the stamping. the added hearts are a delight. 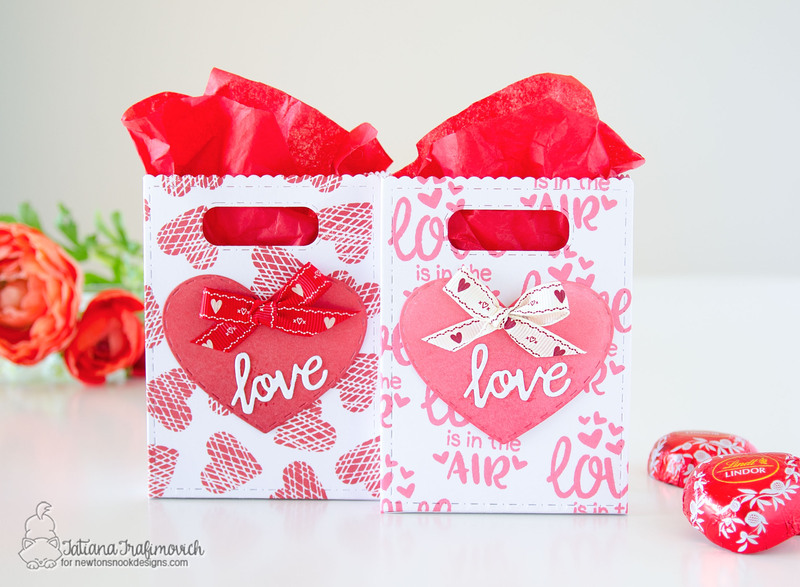 Very pretty Valentines gift bags! Love the effect you used of stamping all over the background! Really would love to get a sweet treat in one of these awesome bags! Love your treat bags. So creative making your own print on your Cardstock. Well done. I so enjoyed everyone’s projects in this hop. 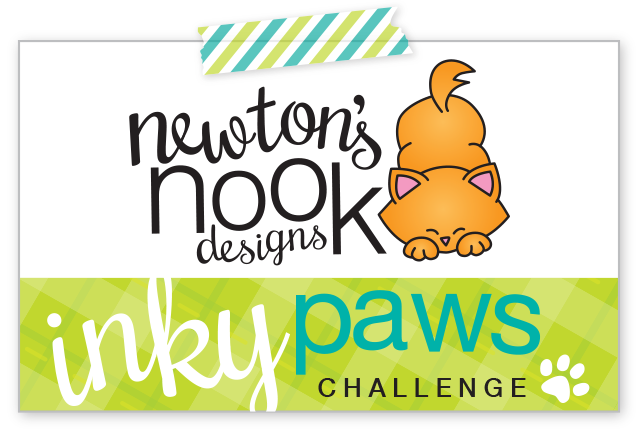 Thanks to Newton Nook’s for sponsoring it. Adorable bags! Love the papers you created! I love your custom patterned paper, wonderful way to stretch your stamps and use colourful inks. I need to do this more often i guess! Thanks for inspiring me! These are just the cutest little bags! That is sweetness 🙂 Love the idea of making your own patterned paper for bags and boxes. What a darling pair of sweet bags! I especially like the one with the scratch hearts! !